40 Acres - 644 frontage. Quiet peaceful location! 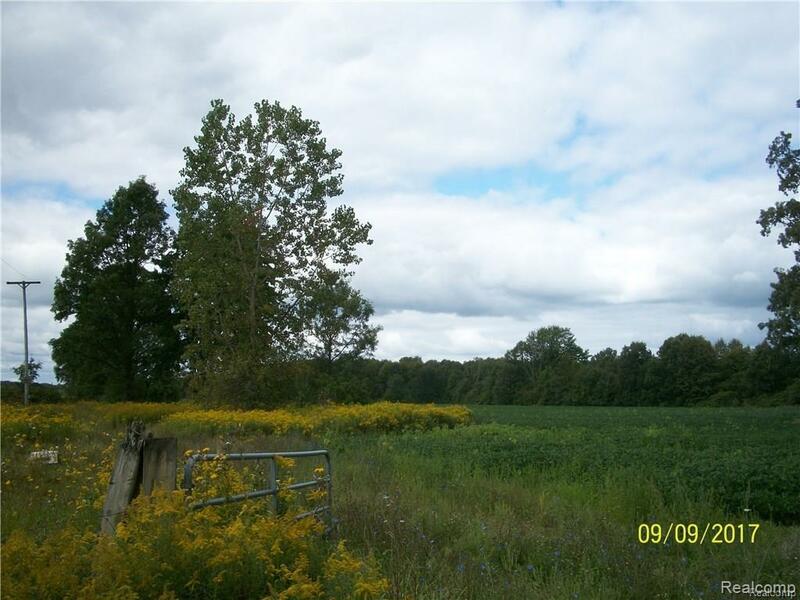 20 acres of cleared land, 20 acres wooded. Well on property. IDX provided courtesy of Realcomp II Ltd., via Silverstone Real Estate, Llc and Realcomp, ©2019 Realcomp II Ltd. Shareholders.